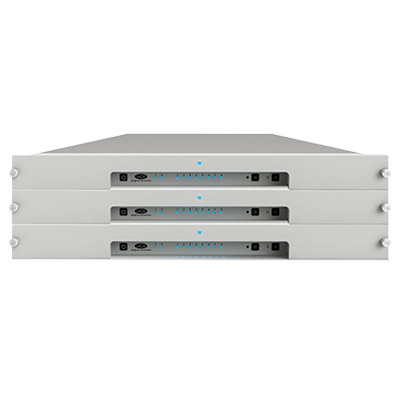 Thanks to dual Thunderbolt 2 ports, you can daisy chain up to six devices to a computer via a single cable (included in the box). 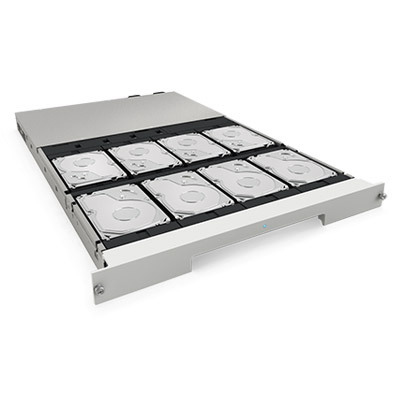 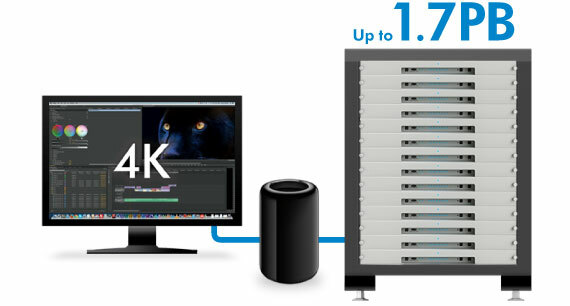 For example, you could connect a total of 36 LaCie 8big Racks via the six Thunderbolt 2 ports on a single Mac Pro®, enabling more than 1.7 PB (1728 TB) and more than 3000 MB/s – in a mere 36U. 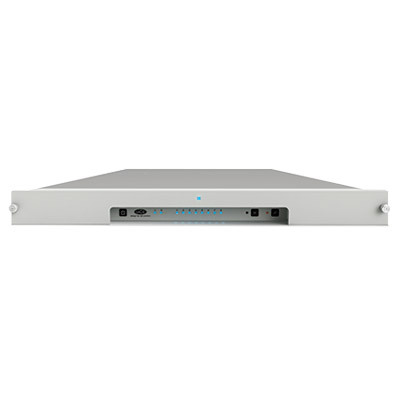 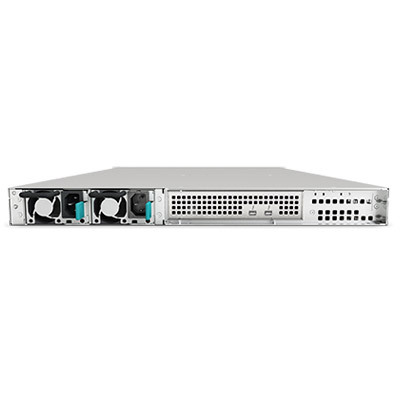 Compared with Fibre Channel solutions, the LaCie 8big Rack delivers outstanding scalability in half the space, a much simpler setup, and unprecedented performance.